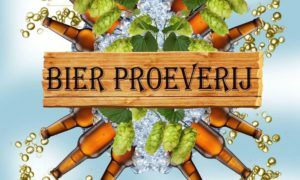 Vanwege iedereen op onze levendige brouwerij, zouden wij jullie een heel gelukkig 2019 willen wensen. Wij wensen jullie het allerbeste en ondertussen zijn wij onze eigen wensen aan het verwezenlijken. 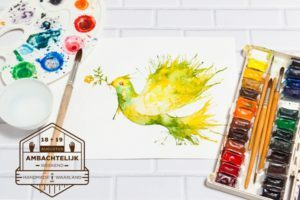 2019 zal letterlijk een vat vol verrassingen worden!! Proost en tot snel!! Our annual open house days are upon us. On Saturday the 18th and sunday the 19th of August we will receive you at our brewery. Of course our 3 standard beers, free tours, limited editions and something to eat. 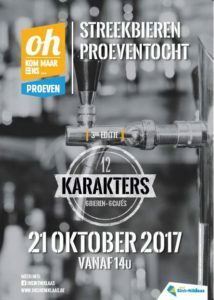 On the 21st of October we are joining the 3rd edition of the artisanal beer tour at Sint-Niklaas!! Six Different cafés, each with their own special beer, accompanied with some foodpairing. You have to be quick because after 14 October, there will be no more cards available for the foodpairing part, only for the beers. So come and get your tickets now. Available at the brewery!!! We’re looking forward to give you an explanation of our beers!! 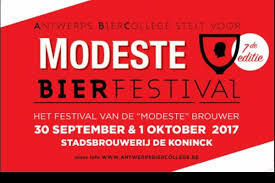 Our annual appointment with Modeste Beerfestival is upon us. 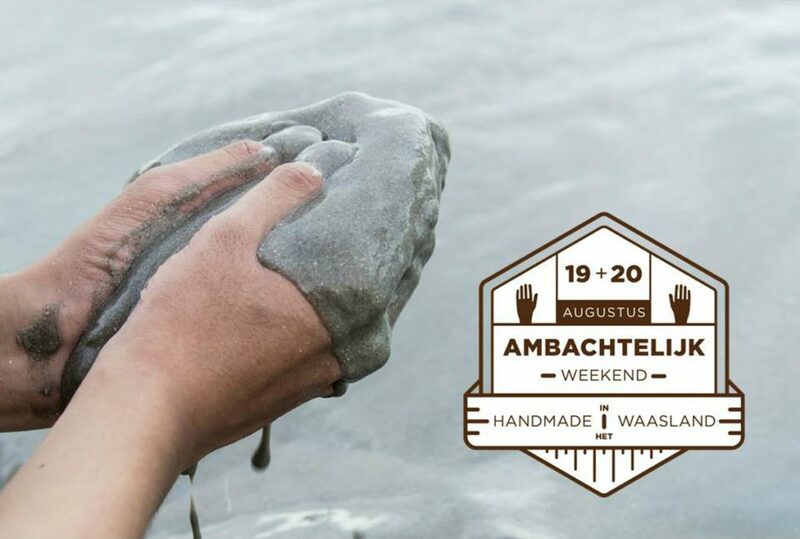 On Saturday the 30th of September, we will be part of this wonderful festival. 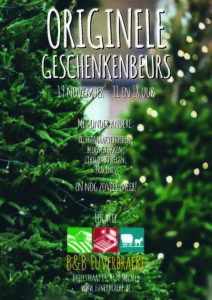 Come and join us at this cosy festival and enjoy this lovely tasting day with us!! In celebration of 800 years of Sint-Niklaas we desgined a package of 3 unique blonde beers together with the 2 other breweries of Sint-Niklaas ( Brewery Boelens and Brewery Donum Ignis). 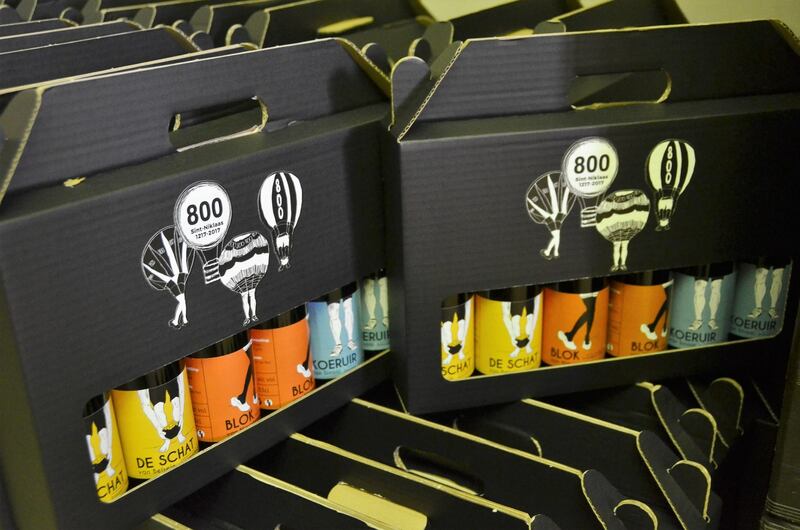 Each brewery made their one creation and the package is the wonderful result!! Sarah Van Osselaer designed the etiquettes and we are very grateful for the support we’ve got from the City of Sint-Niklaas!! 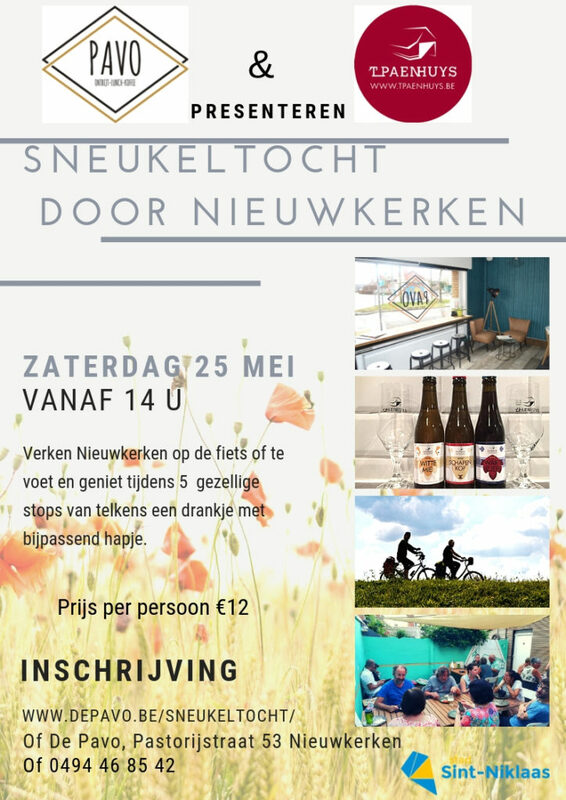 The packages are for sale in the brewery and several other points in Sint-Niklaas. There are 2 more tasting moments!! 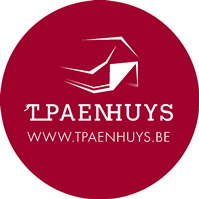 On Villa Pace (1-3 september) and on Vintage Weekend (23-24 September). Hope to see you there!! !